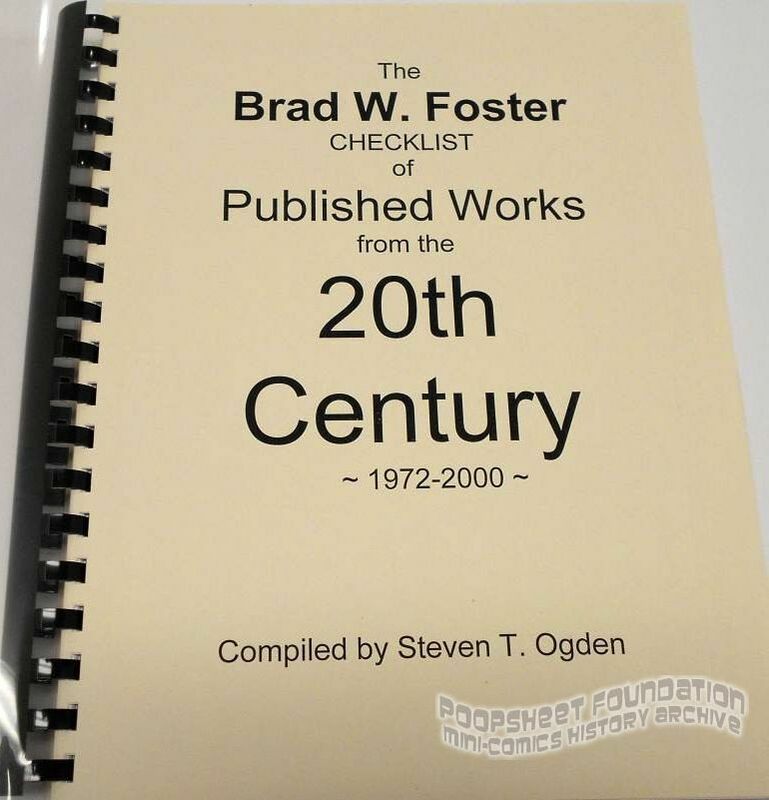 This is a massive catalog of every (or very nearly every, over 2,800 entries) Brad Foster appearance in print up until January 1, 2000. 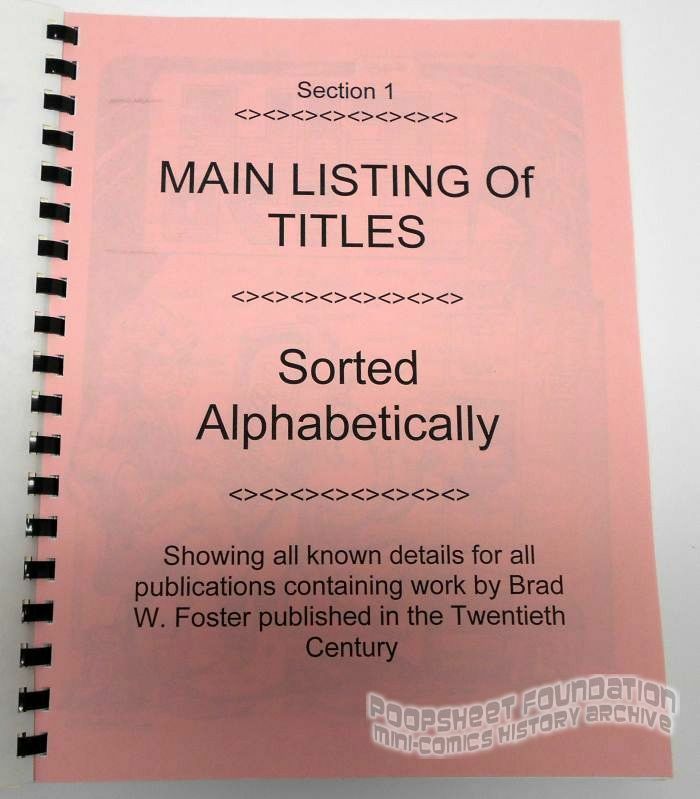 Sections include: Main Listing of Titles (A-Z), Jabberwocky Graphix Publications, Summary of Titles (sorted by date), Summary of Titles (sorted by editor) and Summary of Titles (non-US, sorted by country). 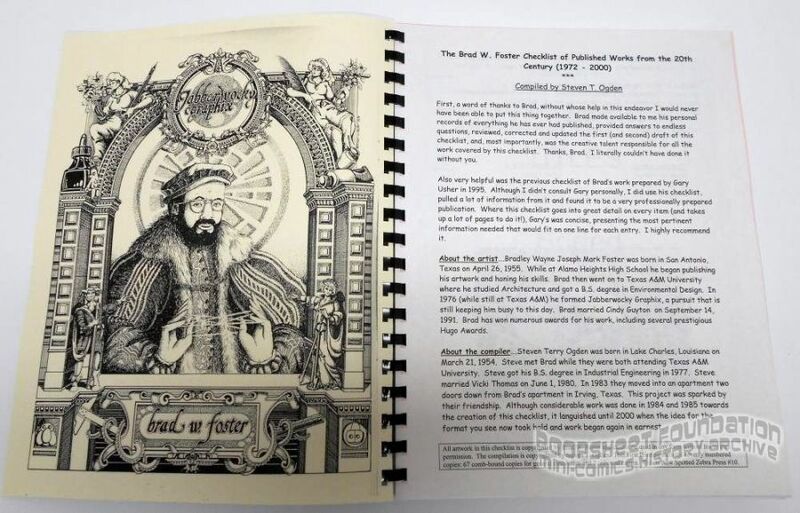 There are also 70+ pages of Foster artwork. 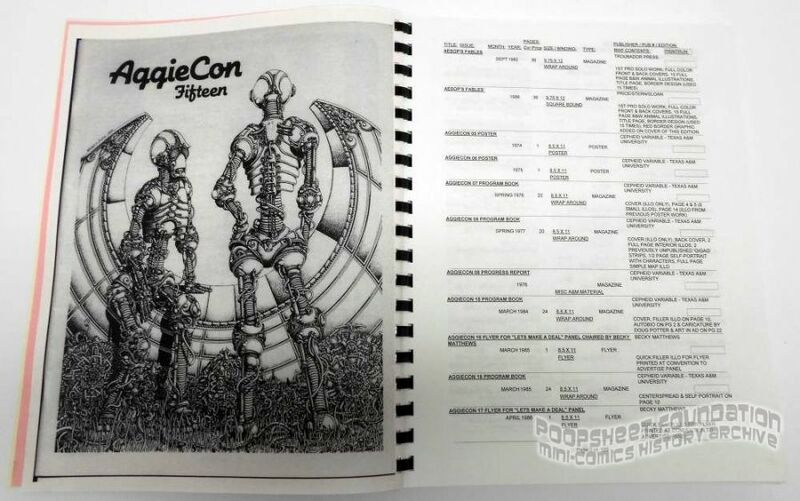 Each entry in the main section includes title, issue, date, page count, dimensions, format, publisher, print run and other notes. 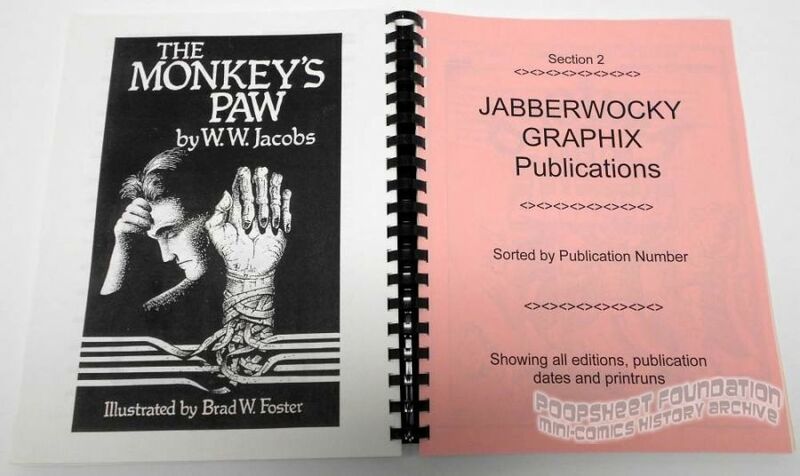 Compiled, edited and published by longtime mini-comics/fandom participant Steven Ogden. Signed/numbered edition of 70 (including 67 comb-bound copies and 3 unbound). 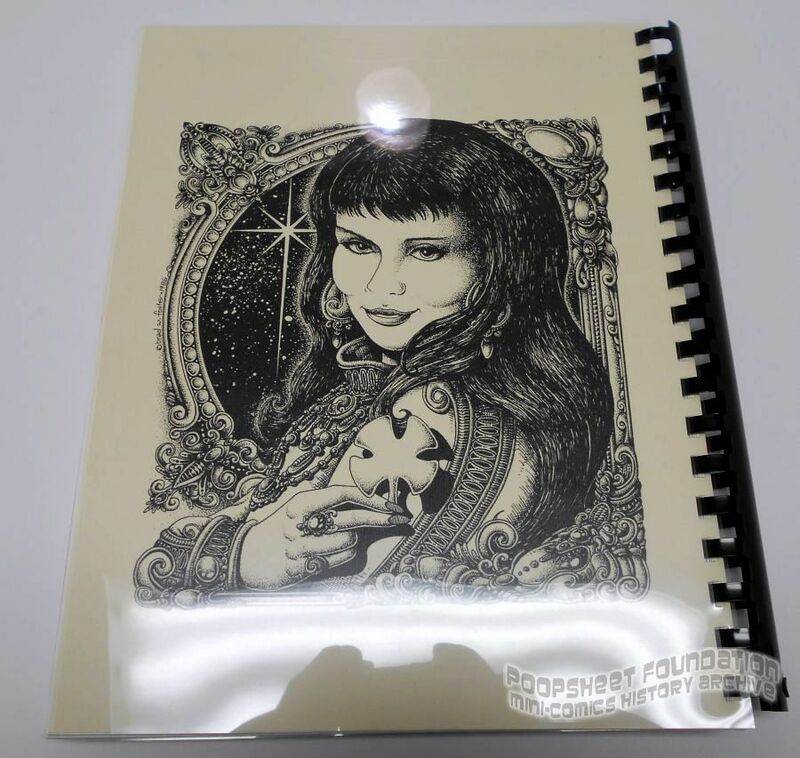 New Spotted Zebra Press #10.